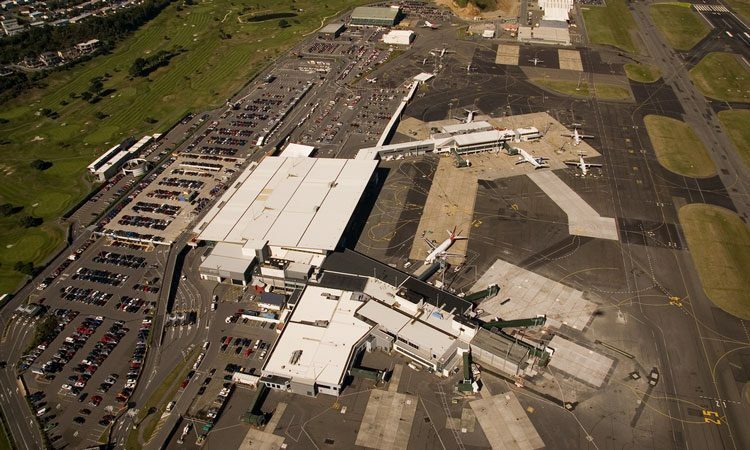 Wellington Airport has withdrawn its resource consent application for the runway extension from the Environment Court and will reapply in early 2020. The decision is in light of delays to the process for re-consideration of the project’s Runway End Safety Areas (RESAs). 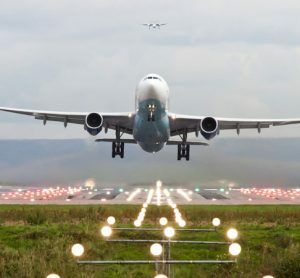 In December 2018, the Environment Court granted the airport a further adjournment of its consent application until May 2019. This was the time the CAA indicated they would need to make a decision on the RESA configuration. 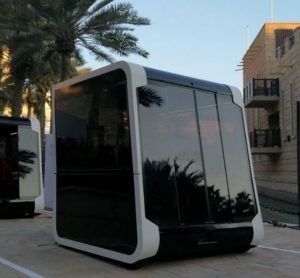 It followed a Supreme Court decision in December 2017, which required the CAA to review how they applied the rules relating to the RESA configuration. However, the CAA has recently advised Wellington Airport that an updated modelling tool for RESA configuration is emerging internationally and that it should consider applying that methodology to its RESA proposal. This need to update the RESA proposal will therefore delay the process, meaning the airport won’t be able to meet the Environment Court’s end-of-May deadline. 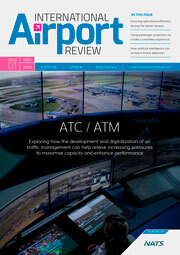 Steve Sanderson, Chief Executive of Wellington Airport, said the airport remained committed to the project. 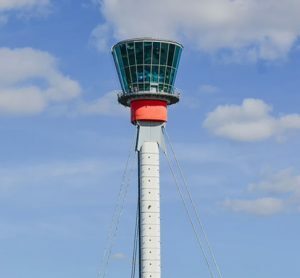 “This has been a difficult decision to make, but the right one because it provides the airport, airline customers and decision makers with clarity and certainty. It is critical to get this vital safety feature right and we only have one opportunity to do so. This decision means we can come back with a refreshed application that incorporates the latest international methodology for RESA design. 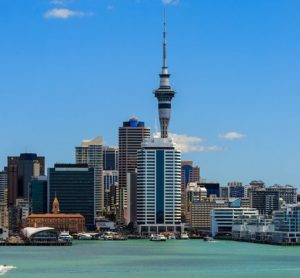 “Of course we are disappointed because we have overwhelming support for direct long haul flights from Wellingtonians, the business community, tertiary and education institutes, tourism organisations and the creative and film sectors.